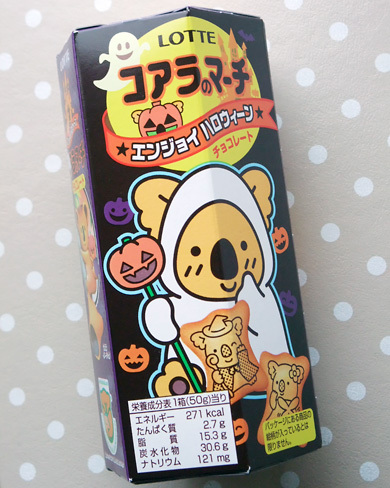 Happy Halloween special from “Koala no march”. 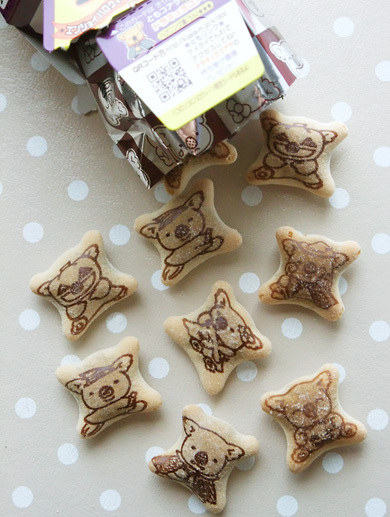 The package changes to costumed koala bears,and also pictures on snacks are becoming cute eek looks! 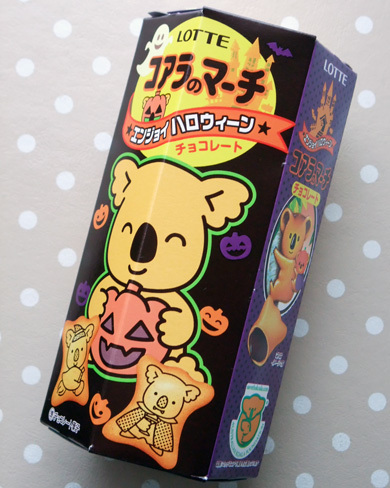 Koala no March Halloween style is so cute, and looks very yummy!